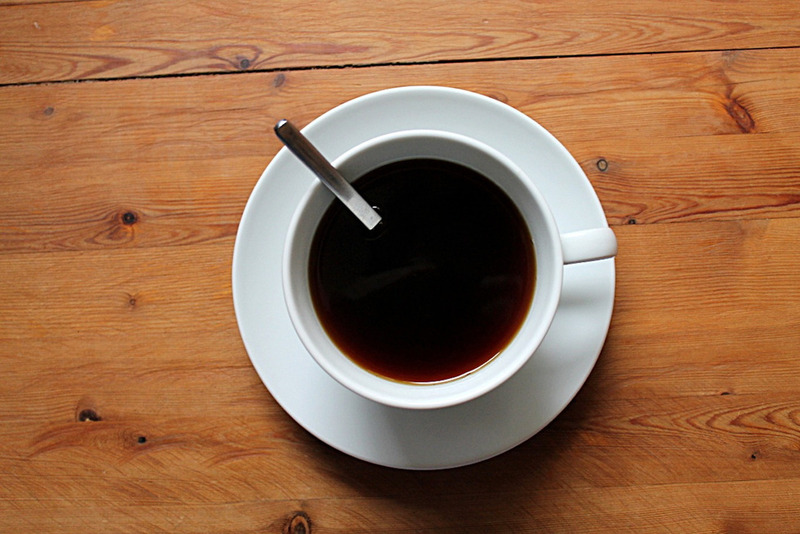 Blackbrew | Freshly brewed coffee to kickstart your morning. Freshly brewed coffee to kickstart your morning. About 25 years, we first began experimenting with different beans from around the world with the goal in mind of making really great tasting blends. We wanted each blend to be flavorful, complex, rich, smooth and low in acidity. After about 25 years of experimentation and testing, we have created more than 30 unique blends that achieve all of this. After perfecting his blends, we wanted to make sure each cup was made in a way that brought out all the flavors of the coffee. We wanted a brewing method that would involve his other passion, people and community. Coffee is personal and social, that's why we wanted to make sure the coffee making process embodied this and made each cup taste really great. After a long time of testing and research, we decided to craft his own coffee station, which would allow him to make each cup individually. This method is similar to a pour-over process but with a twist. From then on, each cup was made one cup at a time, allowing for specificity and diversity in taste for the individual person and brew. Our founder had a corner grocery store, and this store is where he did lots of his experimentation. After perfecting his blends and coffee brewing method, he decided the corner grocery store would be the perfect place to start serving the coffee. And the rest is history!